Our bulk herbs are a combination of plants, herbs, and spices that are dried and packaged for your convenience. Whether they are used for your favorite recipe, herbal teas, or to use for your own concoctions for physical or spiritual healing, you are sure to find what you need. We offer a large variety of both herbs and spices such as peppermint, lavender, sage, ginger, eucalyptus, parsley, oregano, turmeric, cinnamon, alfalfa, chamomile, chia seeds, dandelion, echinacea, goldenseal, ginseng, and many, many, more. 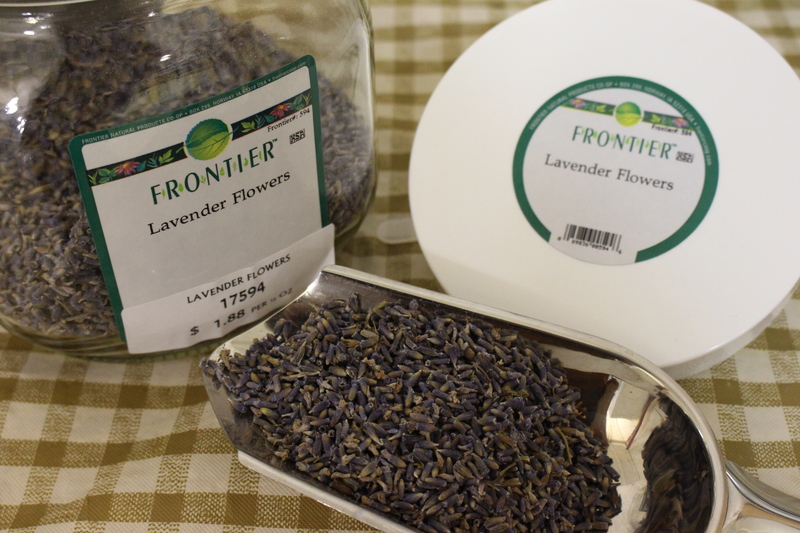 Be sure to come in and experience the fragrant aroma of our bulk herbs and take some home by the half ounce or by the pound.